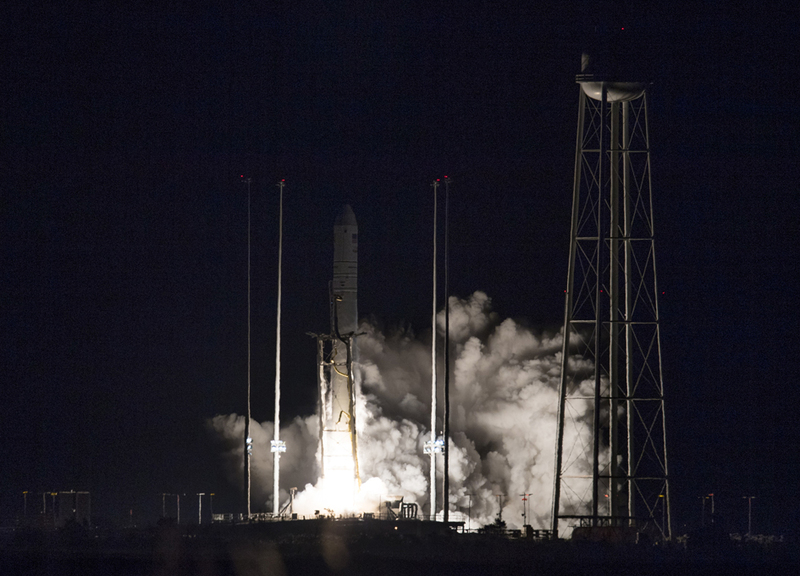 Northrop Grumman's Cygnus spacecraft is on its way to the International Space Station with about 7,400 pounds of cargo after launching at 4:01 a.m. EST Saturday from NASA's Wallops Flight Facility on Virginia's Eastern Shore. 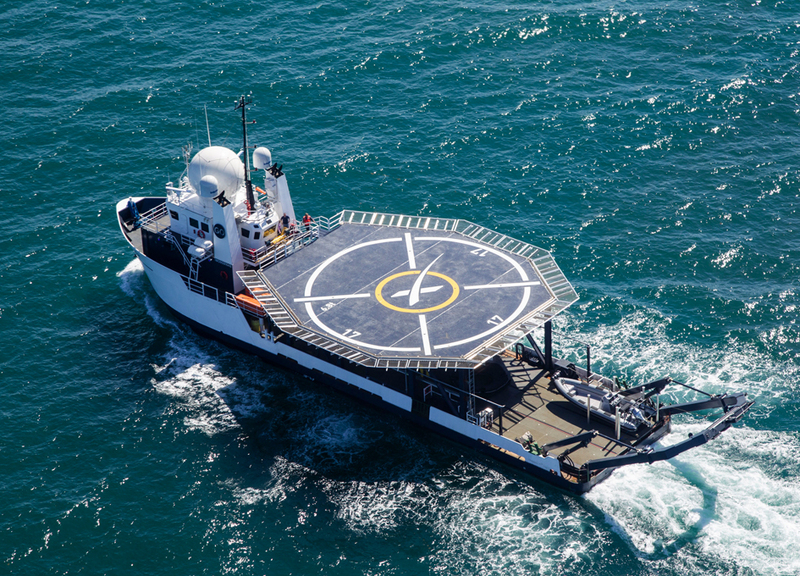 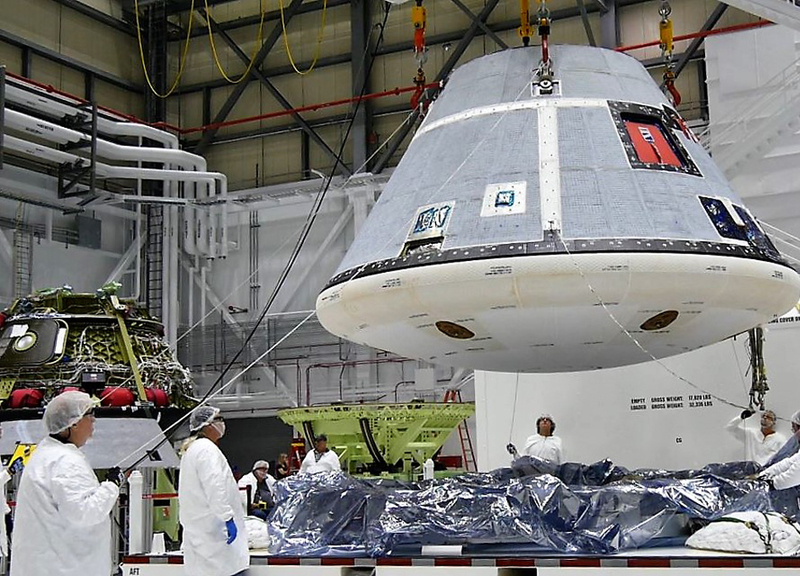 When astronauts splash down into the ocean after their journey to the International Space Station on SpaceX's Crew Dragon spacecraft, recovery teams must be able to transport them to land quickly. 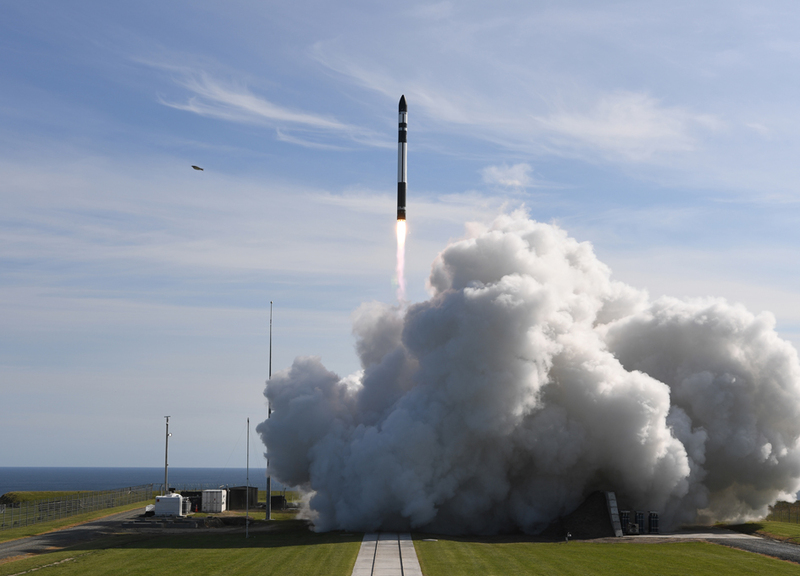 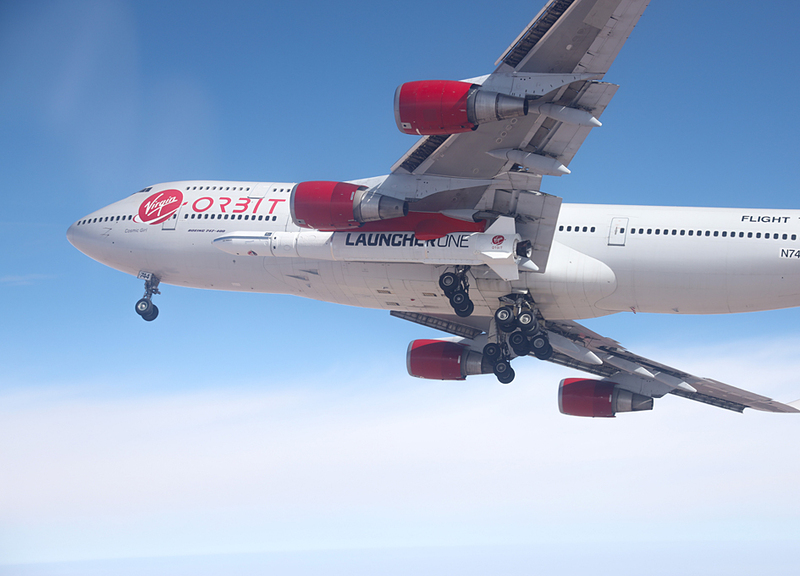 Rocket Lab has continued the success of its 2018 orbital launch program with the launch of seven payloads to orbit.